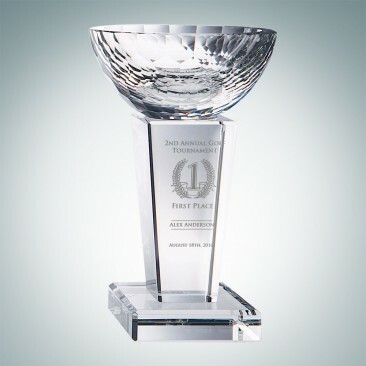 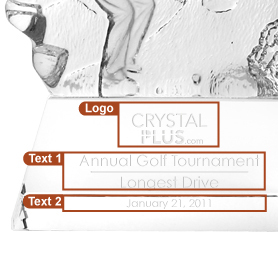 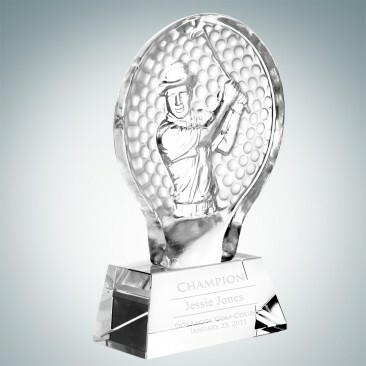 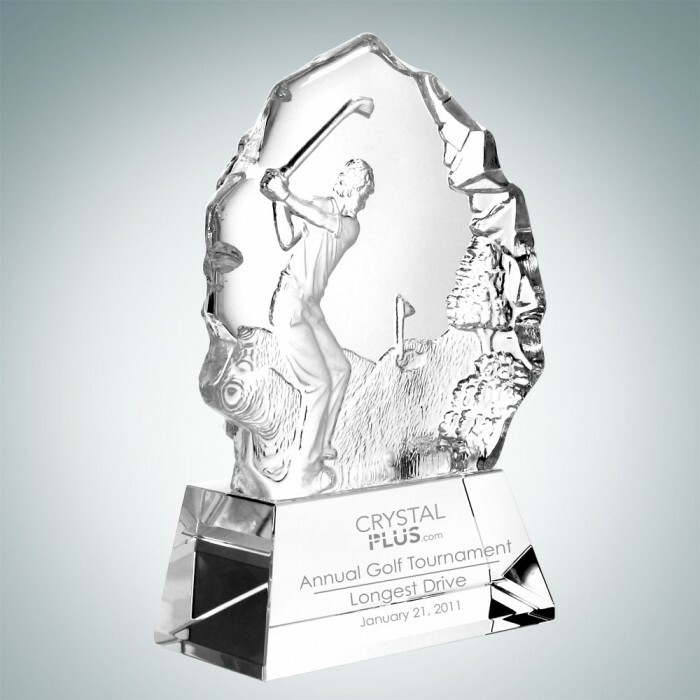 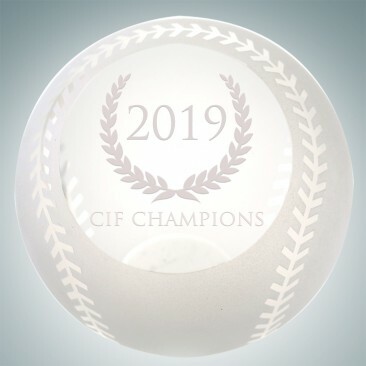 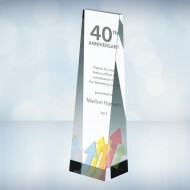 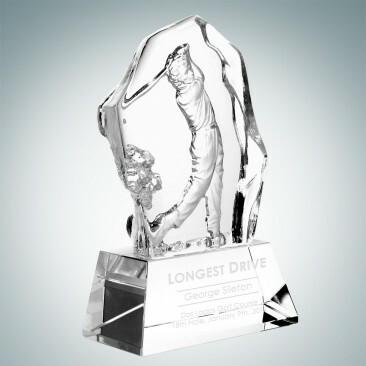 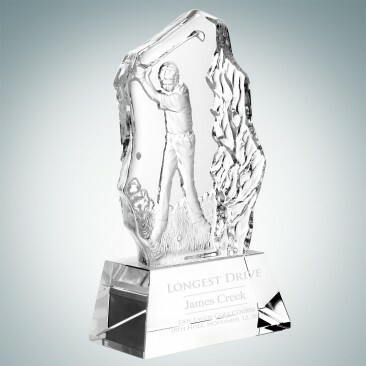 The male golfer thriving golf award can be personalized with logo, name, and message on the base made of Optical Crystal. 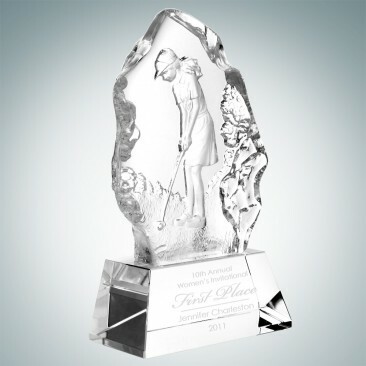 The top iceberg shape piece is made of Molten Glass. 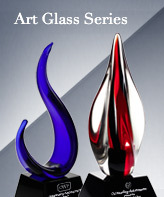 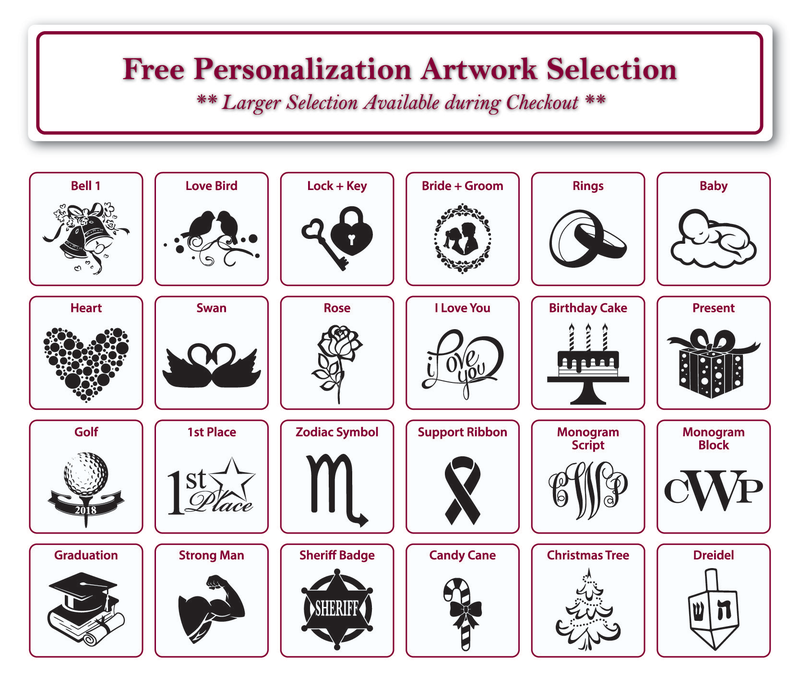 Available in two sizes; small and large. 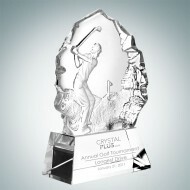 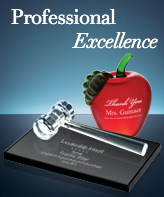 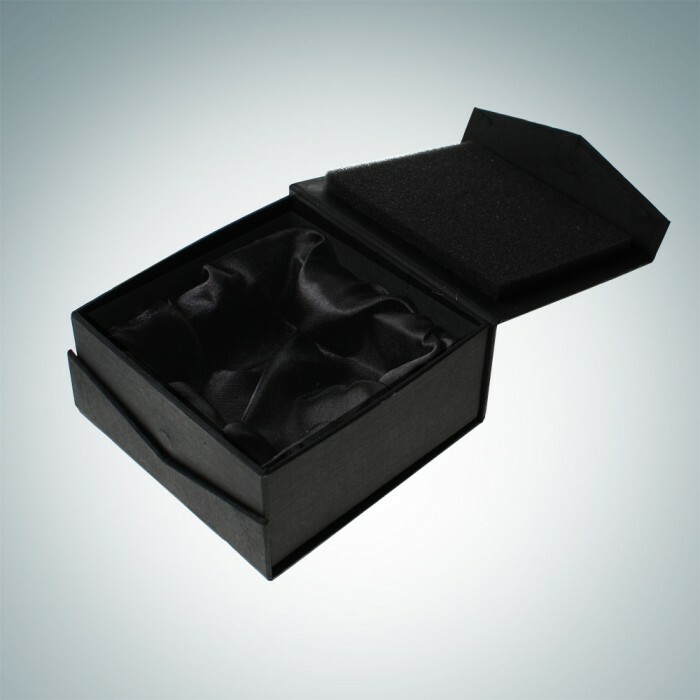 It is an ideal trophy for golf tournaments. 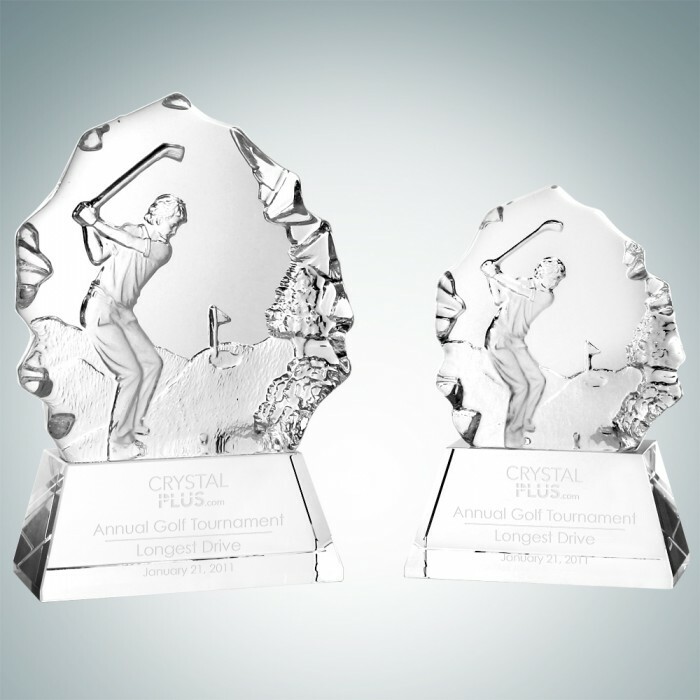 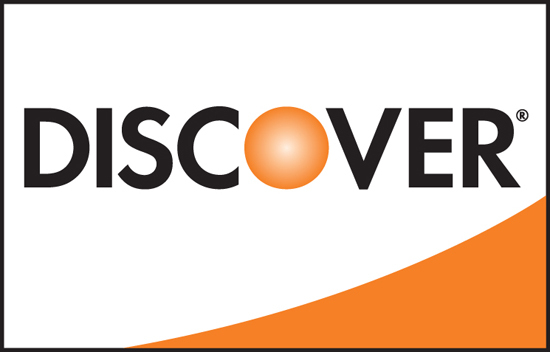 *Minor bubbles, flaw lines or size/shape variation are considered acceptable due to the nature of the molten manufacturing process.